In South Africa, energy regulator will not allow farmers to deploy solar panels to generate energy they need in their farming processes: "They now have to pay off the solar farms without any benefits... Farmer Cecilia Mendile said they have been waiting for a year for their registration to go through". Certainly, if small farmers generate their electricity, the big utilities will lose revenue. Africa is really the same in the way we think. Small-scale solar plans around South Africa can save farmers thousands in electricity costs and even help to prevent load-shedding, but the government and NERSA are having none of it. 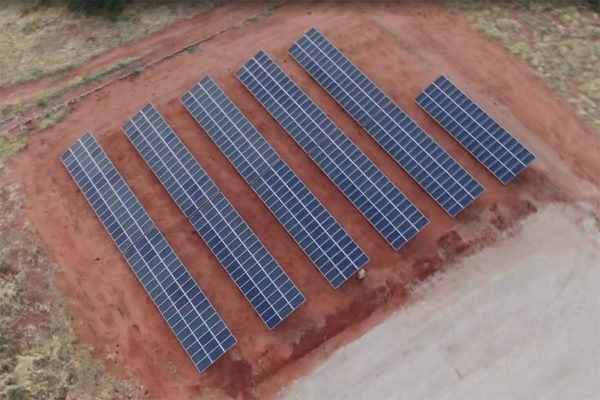 Carte Blanche reported that farmers have the land and the incentive to install small-scale solar farms, which can cover most of their electricity needs. Excess electricity can also be fed into the South African grid which can help to alleviate load-shedding during times of Eskom shortages.